Pasadena Air Duct Cleaning offers complete air duct and HVAC system cleaning. Complete unit cleaning should be done by an experienced air duct cleaning professional. In order to completely clean the indoor and outdoor equipment and coils of your units, some dismantling may be required. Removing coils and taking apart of heating, ventilation and cooling units should only be done by a qualified professional. Do I need an HVAC cleaning service? Is the air filter excessively dirty? Is there mold inside the unit or on vents? Constantly dusting and cleaning only to have more dust and dirt return in a short time? Has it been a while since you changed your air filter? 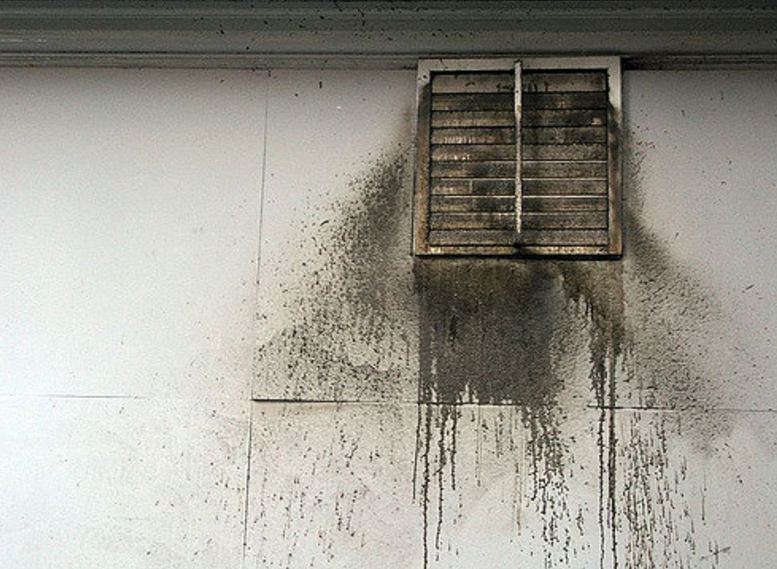 Excessively dirty air filters can mean you are in need of a thorough HVAC cleaning. Upon removal of filter, if coils are dirty you should call an air duct cleaning professional. 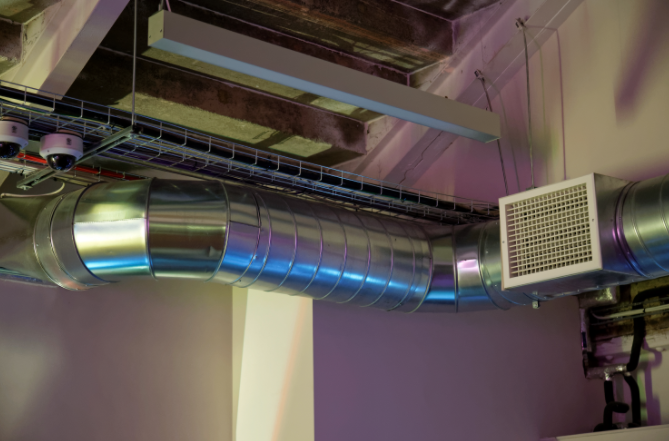 Air is sucked through the filter, across the coils and flows through your HVAC ducts before it re enters your home or business. Units with a heavy amount of particulates on the filter and coils usually need a complete cleaning by a certified heating, ventilation and air conditioning cleaning pro. Outdoor units may become clogged with leaves and other foliage. Grass clippings and dust may become trapped in the outdoor coils, causing units to work harder and run longer to do their job. This additional strain that dirty outdoor coils and condensers causes can lead to higher energy cost and premature failure and replacement of crucial parts. In the fall out door units should be covered and cleaned before spring. If the coils become dirty a cleaning professional should be called to dismantle the unit to effectively clean the entire surface area of the coil. Many people try to clean the coils themselves with a high power hose and often bend the delicate fins which reduces the airflow and cooling capacity. The EPA gives mechanically inclined homeowners tips on how to clean outdoor coils themselves.